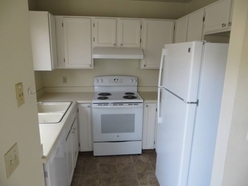 This charming condo features 2 bedrooms. 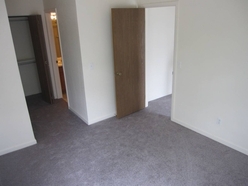 2 1\2 bathrooms with new carpets and fresh paint. Main level houses the living room with gas fireplace, dining area plus a galley style kitchen complete with microwave. Off the kitchen is a half bathroom, stackable washer\dryer which are included plus a small deck with additional storage. 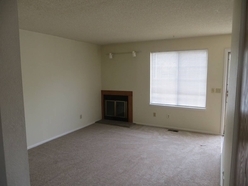 Upstairs are the 2 bedrooms, each with their own bathrooms and large closet spaces. This is an end unit and includes two covered parking spaces. HOA is paid by owner which includes water\sewer and trash. 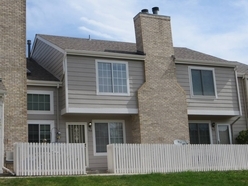 Easy access to CO-470 and close to Park Meadows Mall, and the numerous parks and amenities of Highland Ranch has to offer.